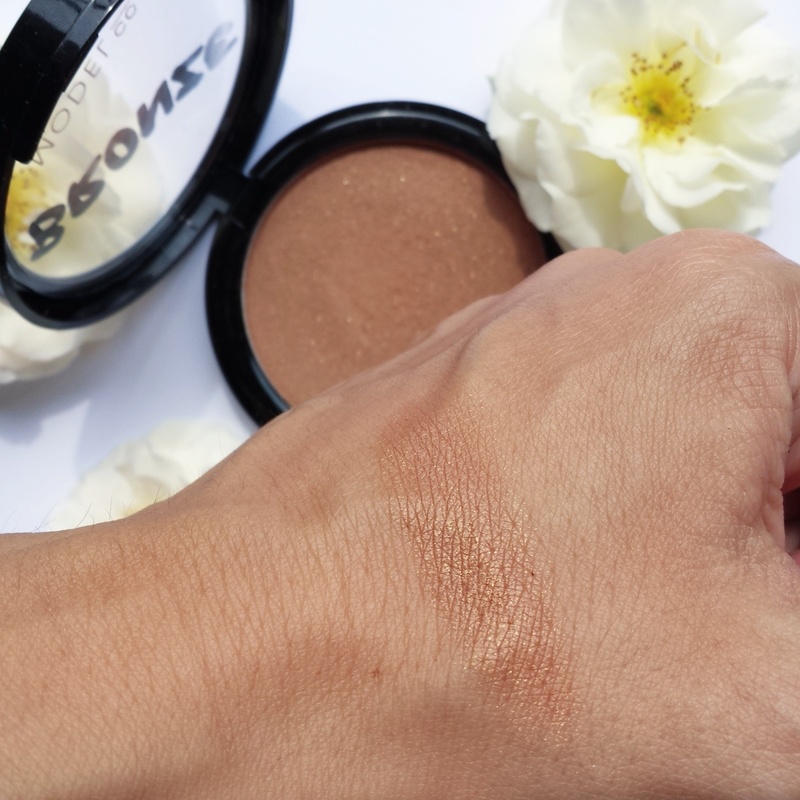 I received the MODELco BRONZE SHIMMER in my Boxycharm monthly subscription. 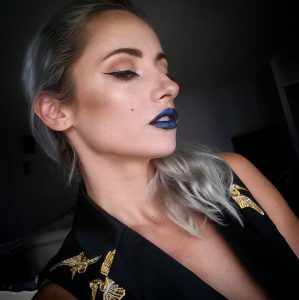 Has a warm color,with little gold shimmer in it.The shimmer didn’t bother me because is not very sparkly on the face. 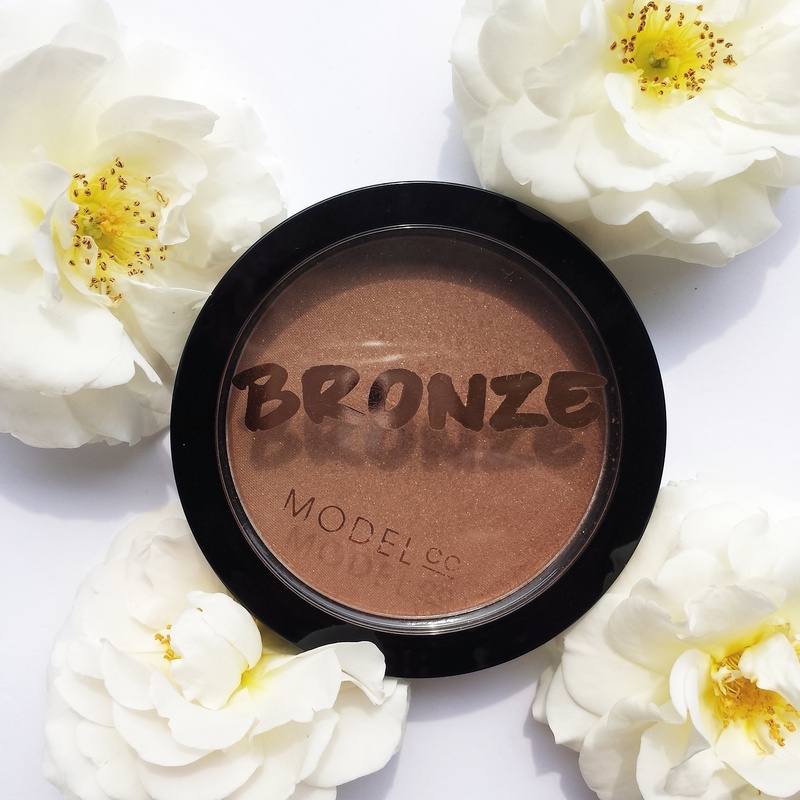 OVERALL:If you are looking for a warm bronzer,MODELco BRONZE SHIMMER is a very beautiful,easy to apply and blend bronzer.Weightless,oil-controll formula,for a natural looking finish,suitable for all skin types. Very pretty! I got a few Modelco products from Ipsy but I never got the bronzer.